​Whitney Carlson, RN brings years of experience and is a Master Injector and certified ZO Skincare and PCA skin specialist. 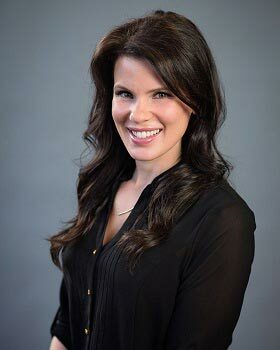 From medical skin care to chemical peels to Botox and Juvederm, Whitney can help your face become the best it can be. ​Dr. Kristin Eastman is a Board Certified Dermatologist offering her cosmetic expertise to our community in addition to her medical and surgical dermatologic services. She has over a decade of training and experience as a physician, and is trained in all areas of aesthetics from injectables (such as Botox, Dysport, Kybella, etc.) to peels, cosmetic removal of benign lesions, and customized prescription compounds to optimize skin health and beauty. Dr Eastman takes great joy in helping patients love the skin they are in.